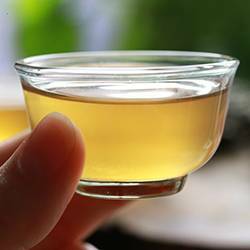 Light, smooth and sweet white tea. Refreshing and full of flavour. 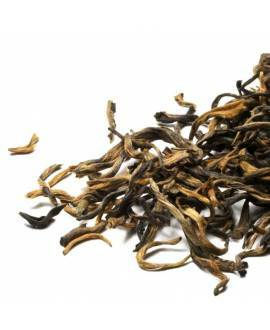 This excellent black tea grows in the region of Ilam, Nepal, at a height of about 1500 metres above sea level. 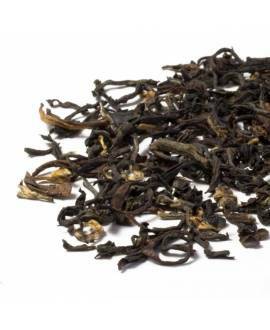 The tea industry in Nepal developed as recently as the 1970s and 80s, and the young vigorous bushes give teas that are full of wonderful fruity flavours and unexpected nutty and citrus notes. 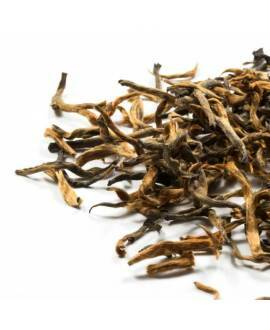 The Nepalese farmers have a deep respect for the land, for nature and for each other, and their focused approach has helped to strengthen the industry so that Nepal is now recognised around the world as an important tea region. 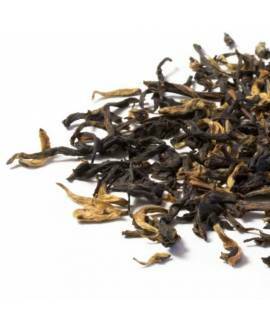 Most estates and smallholders produce seasonal teas that match those of their Indian neighbours, but some factories have also worked hard to create new styles of tea that capture the true flavours of Nepal. 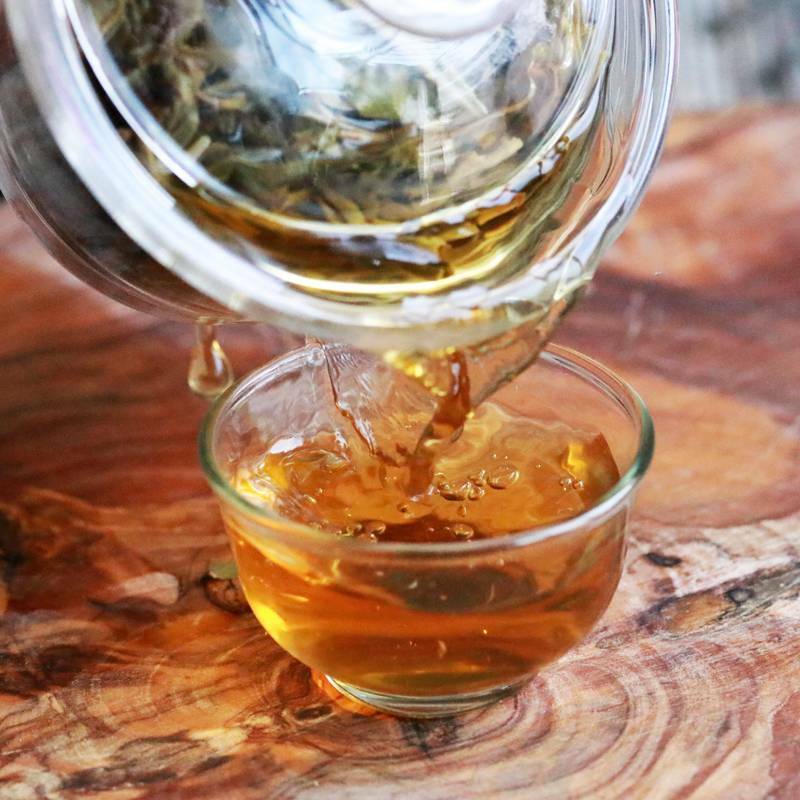 A classic favourite that has been enjoyed for centuries for its rich, strong flavour and relaxing properties. 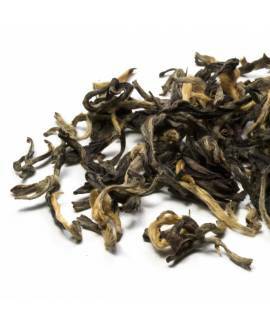 This is a truly extraordinary black tea with surprisingly unusual roasted notes! 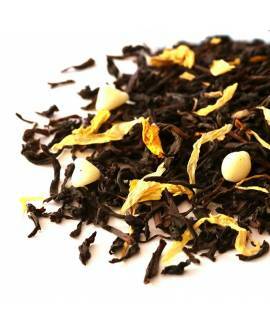 A never-failing favourite, our whole-leaf English Breakfast tea is a blend you can always rely on. 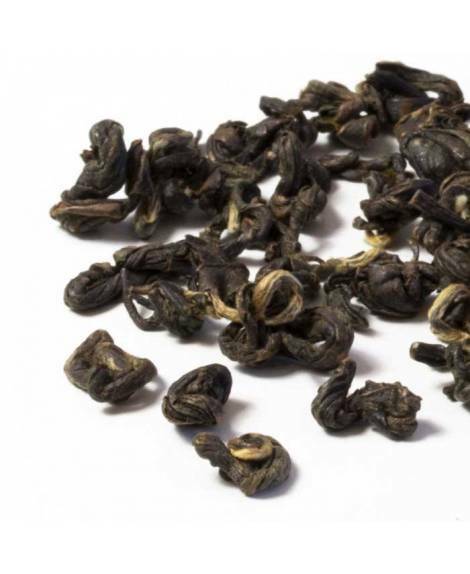 Due to its distinctive flavour, enticing aroma and elegant tea leaves, this exquisite tea is recognized as one of the best black teas in China! 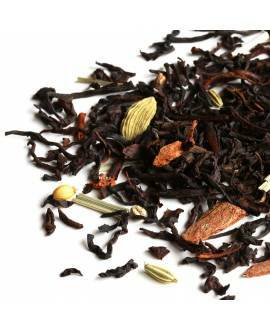 A hot spicy blend of traditional Indian spices in our classic black tea makes for a drink that warms the heart and the hands! 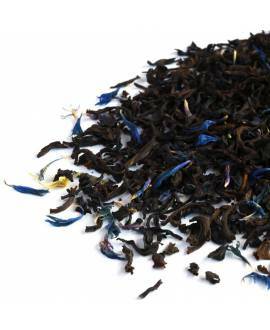 A soothing, relaxing earl grey blend with a hint of lavender that will excite all the senses! 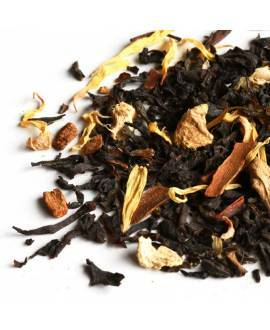 The unmistakable aroma of smooth, sweet vanilla is beaten only by the mouth-watering taste of this chai tea. 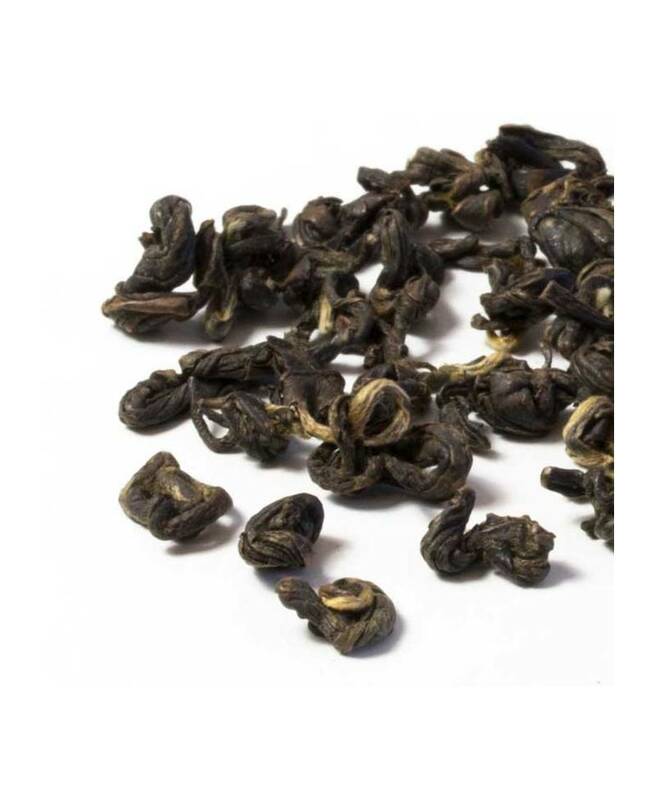 One of the most exceptional and extraordinary black teas you can find. 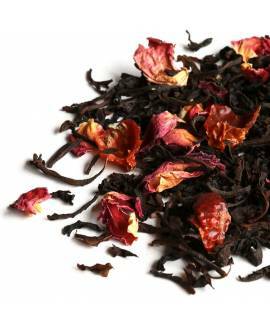 Slightly spicy with very prominent citrus notes. 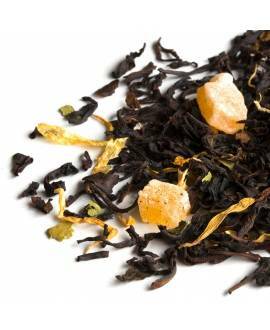 Sweet mango and sour lime combine to create a tropical masterpiece tea blend you’ll find hard to resist! 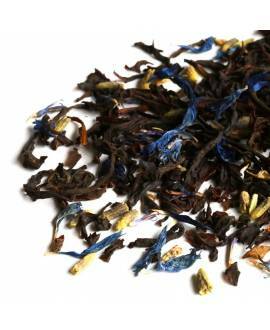 Vibrante y aromático té oolong con un precio moderado. Uno de los tés chinos más buscados. Suave y delicado. 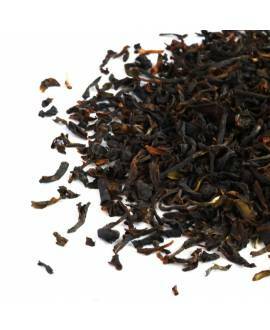 An extraordinary Nepalese black tea, both in appearance and in taste; with a strong chocolate flavour and hints of caramelized sugar. Good enough to satisfy the most exquisite palates!